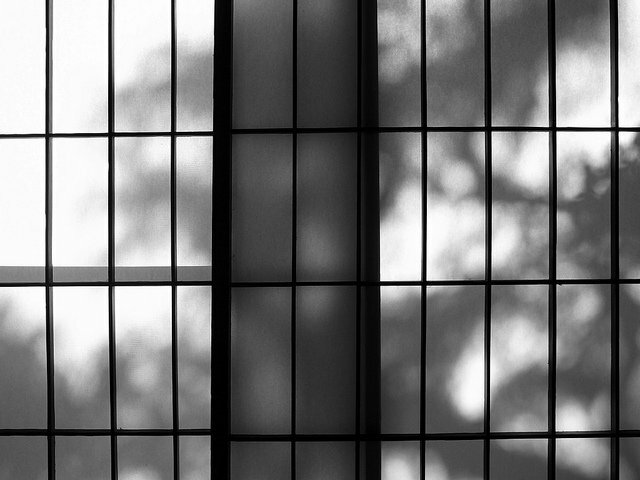 Ambiguity is a natural part of traditional Japanese architecture. 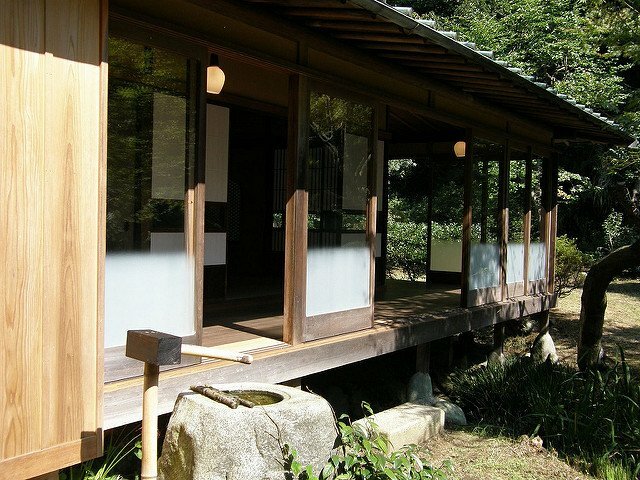 Helped by moderate climate and a relatively safe living environment, average Japanese houses traditionally do not have sturdy, divisive boundaries that separate one individual property from another, nor inside from outside. 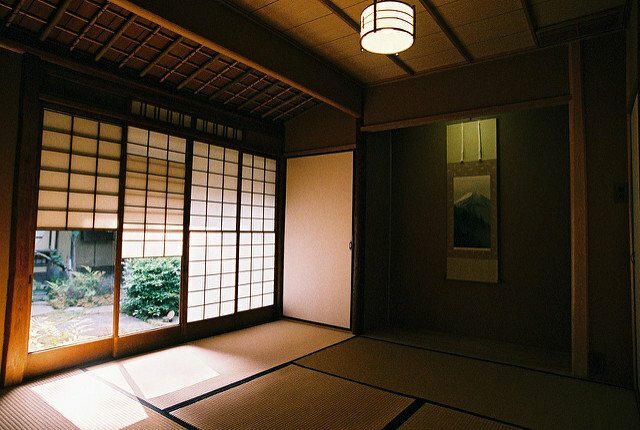 In old Japanese style houses, rooms were typically partitioned by the shoji (sliding screen door), instead of sturdy fixed walls. Outside the shoji partitions is the engawa, a wooden, narrow hallway attached in-between shoji and amado (storm shutters). 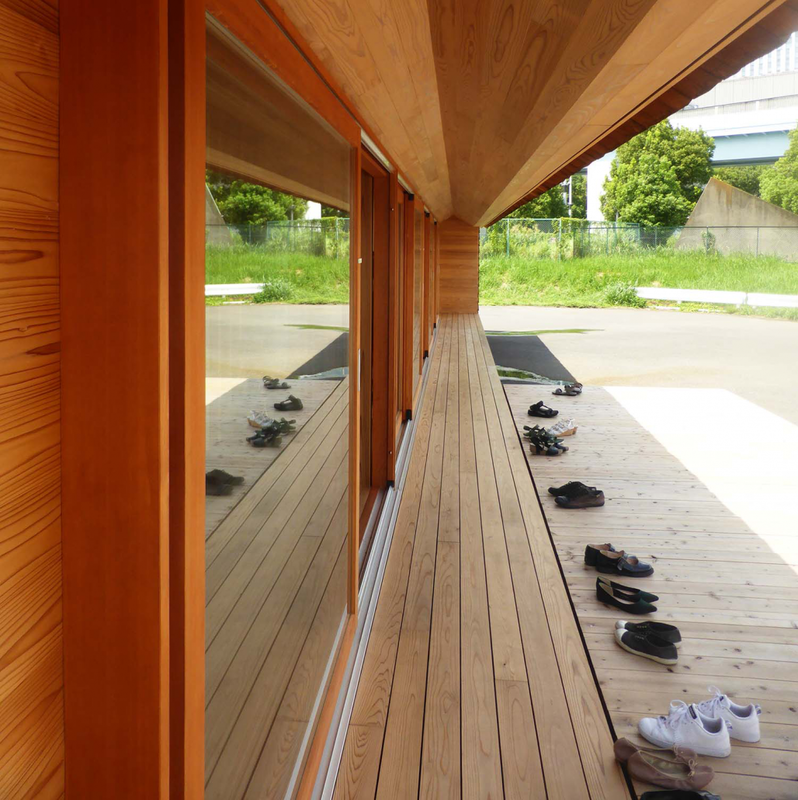 As you can see in the above picture, the engawa is usually accompanied by a large brick-like piece of stone called “kutsumugi-ishi,” (meaning stepping stone for your shoes) so you can go outside casually. Engawa usually faces a yard, which would be a nice Japanese garden (often with a pond), or a vegetable garden, or an open space for chores/play/dry laundry. It would be shielded by natural hedges from the street or from the neighbor’s property. 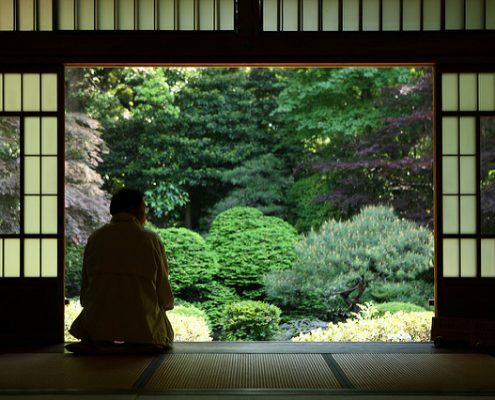 Visitors who come from the gate may spot you on the engawa, and a spontaneous conversation may start. Engawa not only connects the inside and outside of the house physically, but also connects you with other people naturally. 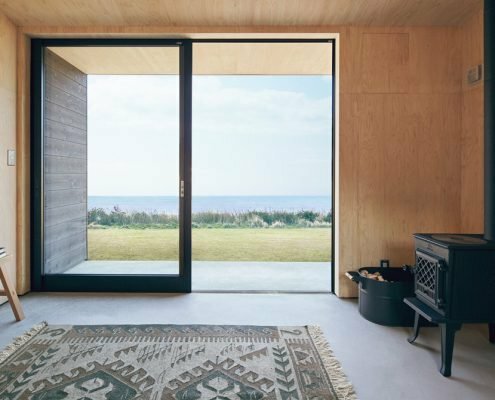 The combination of amado-engawa-shoji provides multiple options for a house to connect with nature. When it’s sunny and nice outside, you can leave everything open. You are almost completely connected to the outside. But you can choose to half the connection when the sun or wind becomes too strong, or when the sun is setting and it’s getting cold. 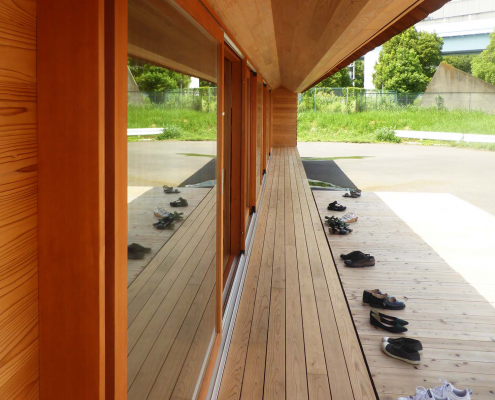 Since the engawa and extended eaves provide some buffer, you can still enjoy subtle interaction with the outside. When the sun starts setting, or it gets too cold, or when it rains, you can close everything, including the amado. You are able to shield the inside from unwanted natural invasion. It sounds like a great idea to stay connected with nature, right? 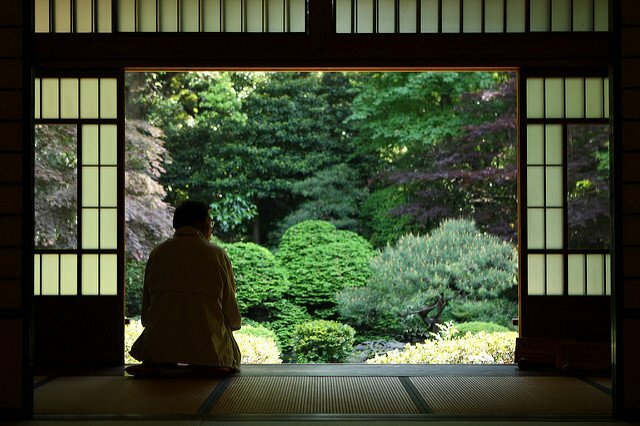 But the amado-engawa-shoji combo became increasingly obsolete in modern society because 1) it’s still pretty cold to live in an old-fashioned house, especially in winter, 2) neighborhood safety deteriorated, 3) people started to value privacy over openness, and 4) people wanted to live a western-style life. 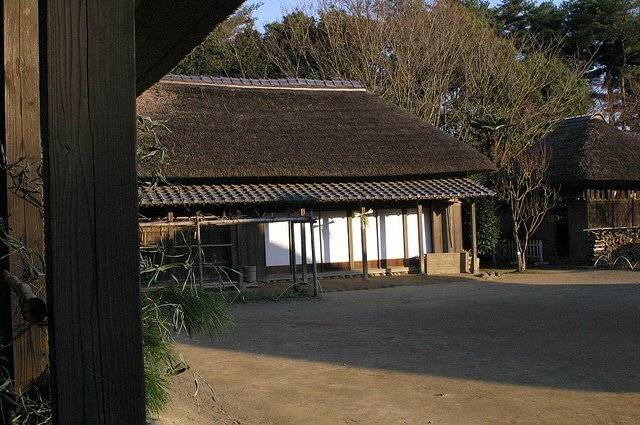 Instead of the amando-engawa-shoji combo, people started to choose the western-style house with sturdy, fixed walls. It provided effective insulation, security, privacy and a new life style focused on individualism. Hardly anyone tried to build new houses based on the traditional method or with traditional materials (almost exclusively wood), over the last couple of decades. 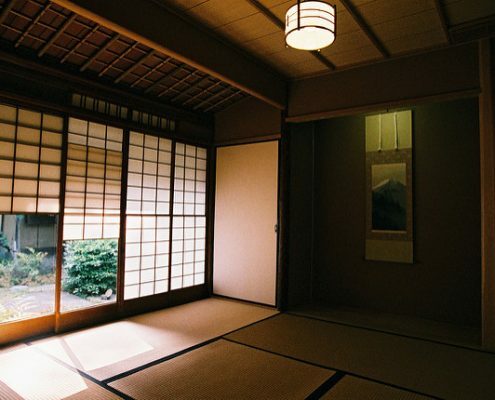 As a result, old Japanese houses have become “vintage.” If you want to live in an old style house today, you’d have to rely on old stock. It takes quite some work to find and restore them. 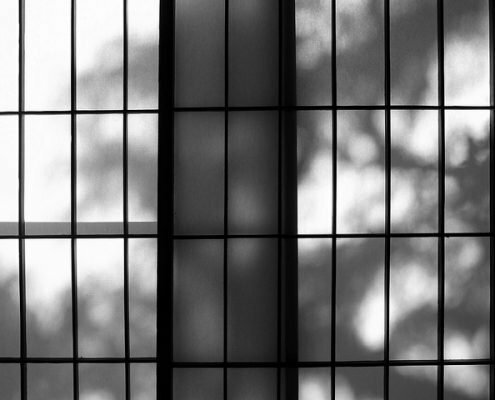 But an increasing number of people, especially younger generations, are re-discovering the beauty of ambiguity the old Japanese houses preserved. There is another trend that is making old details such as engawa come back: advancement of technology such as insulation and ventilation. Taking advantage of improved efficiency, contemporary architects are reviving old details as part of their new experiments. If residents no longer have to sacrifice comfort to incorporate the beauty coming from the outer environment, it opens up a variety of new opportunities. 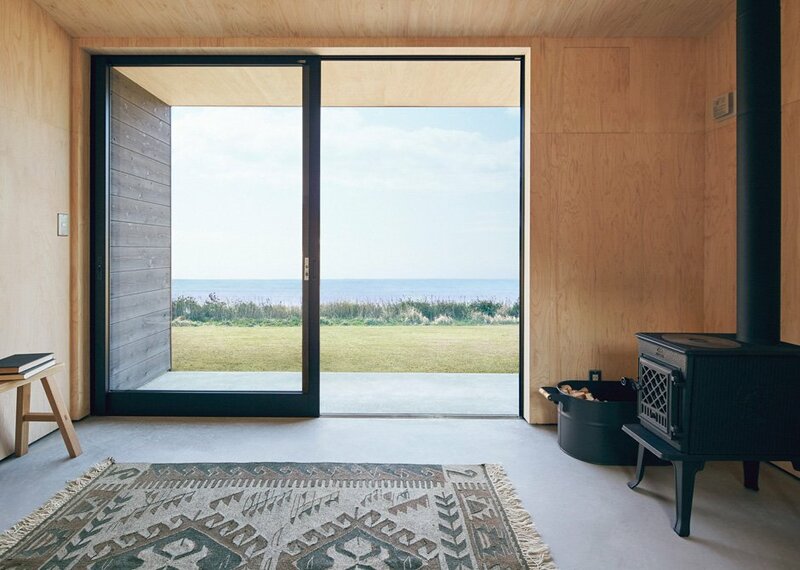 There are many Japanese architects who seek new ways to re-connect humans with nature by re-imagining old details such as engawa – which are really devices to leverage ambiguities. They see new opportunities in blurring boundaries between nature and the building as a way to go beyond modern architecture, which ended up being divisive and isolating. 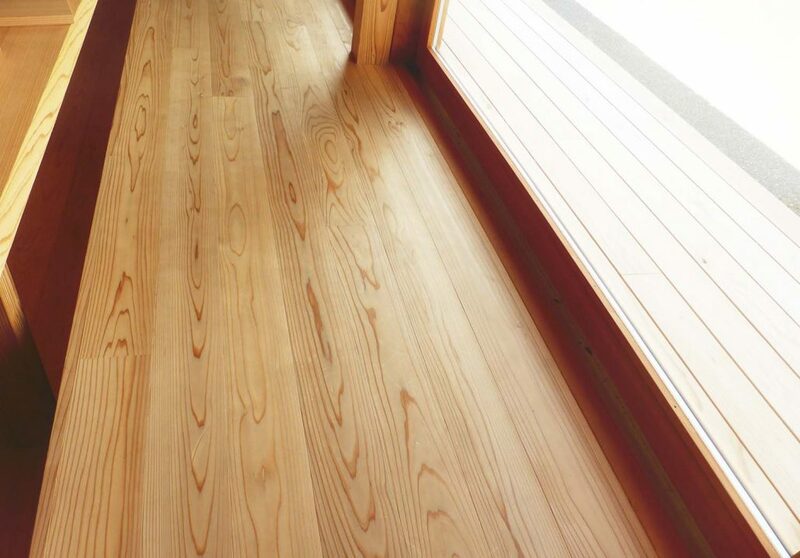 Yoshino Cedar House, designed by Go Hasegawa and produced by Airbnb. 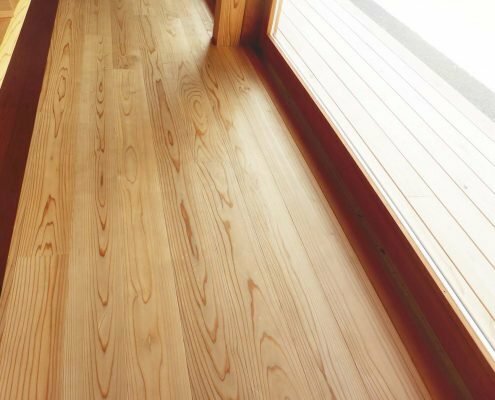 Yoshino Cedar House is the world’s first Airbnb listing by a “community host,” which is a small town in Japan called Yoshino. 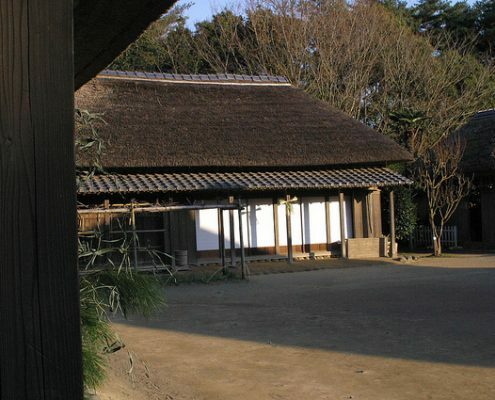 This guest house has an extended engawa which is probably used for local people and the guests to communicate. 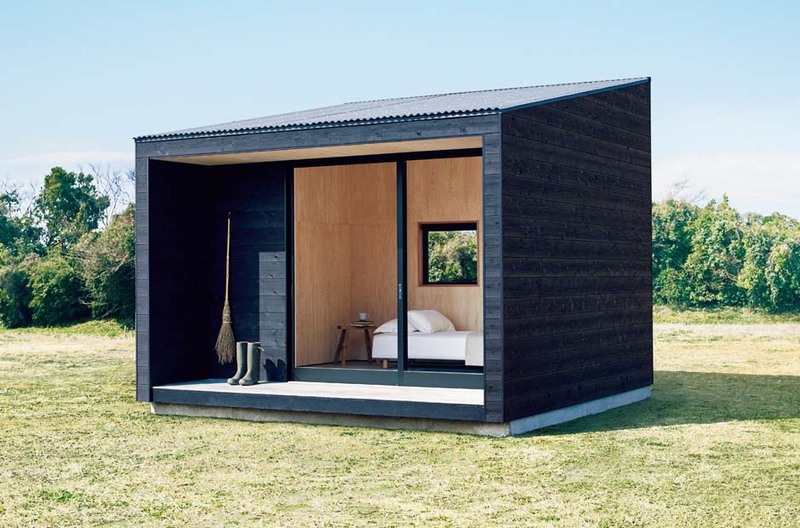 MUJI Hut is MUJI’s newly launched product. 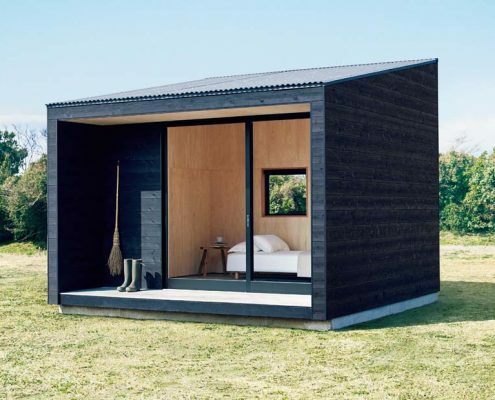 Coming in at less than 100 square feet, it offers an agile and flexible lifestyle, when it’s added as a second house placed in the middle of nature. It has an engawa, which will come in handy as a buffer zone to connect the hut with the wilderness.